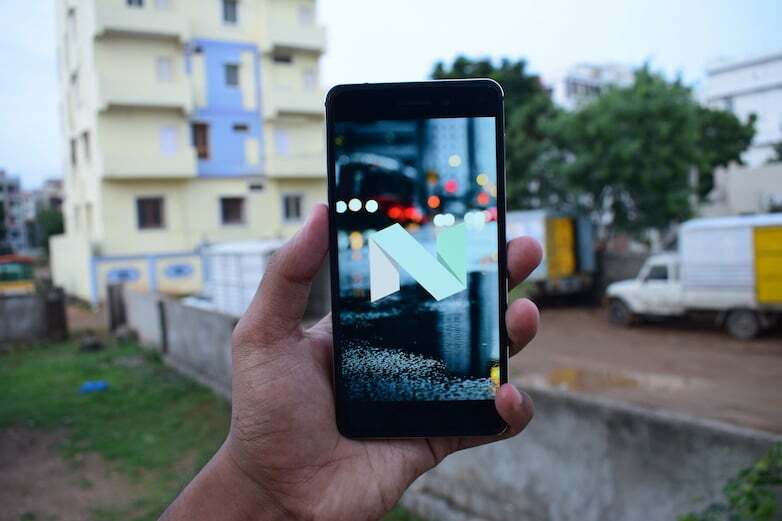 Chinese smartphone brands are doing an exceptional job in India. Vendors such as Xiaomi, Lenovo, Coolpad are having a dream run with their smartphones selling in millions. 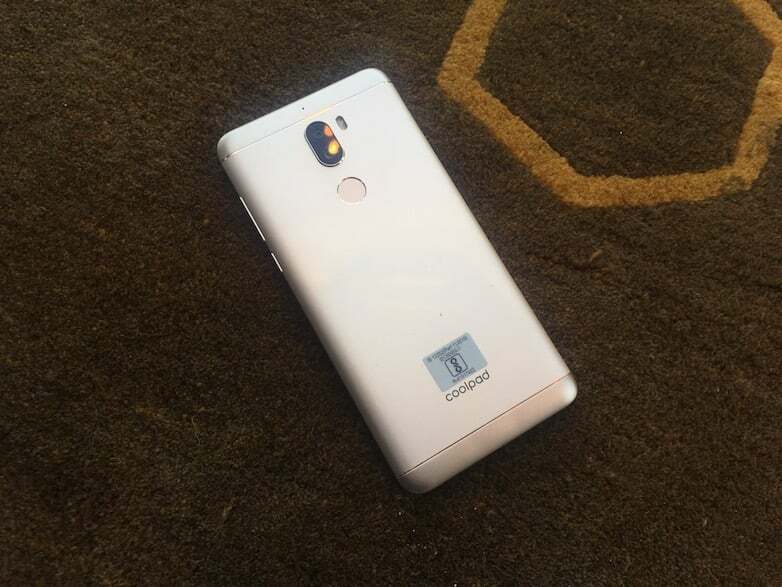 Coolpad is one among the successful Chinese brands in the past with its Note series of devices. 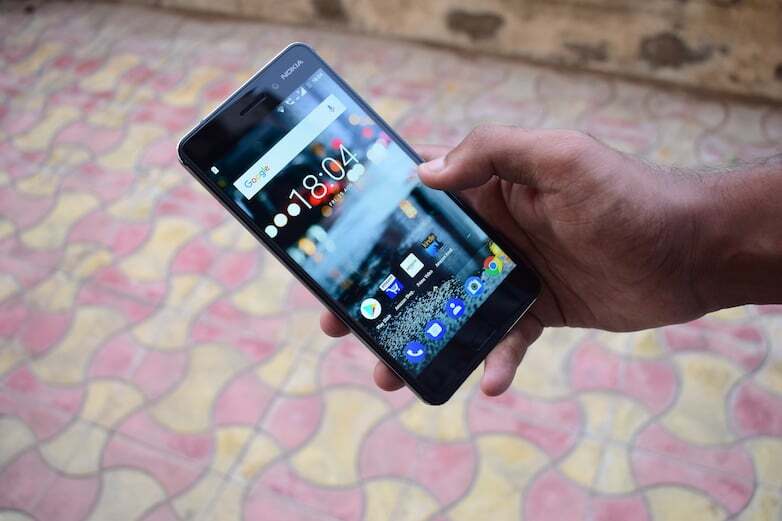 Coolpad recently launched the Cool Play 6 (first impressions) gaming smartphone in India at Rs. 14,999. On the other hand, we have the HMD Global’s Nokia 6 smartphone priced at the same Rs. 14,999. The Cool Play 6 has better specifications on paper, while the Nokia 6 has a better design. Let’s find out which one you should choose. There’s no fact denying that Nokia 6 is currently the best looking mid-range smartphone available for purchase. 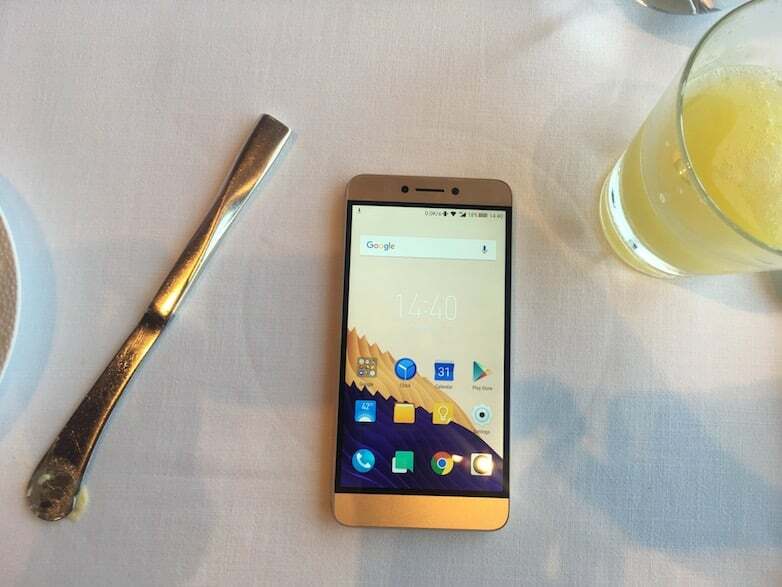 The device looks stellar, and when compared it with Cool Play 6, it is miles ahead. The Cool Play 6 just looks like any other mid-range smartphone available right now. Both the Nokia 6 and Cool Play 6 sports metal unibody design. 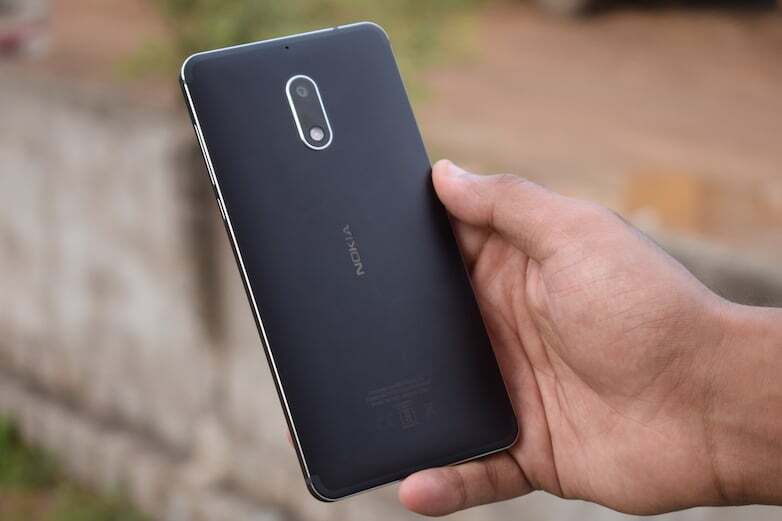 The Cool Play 6 is on a heavier side, because of the large 4000mAh battery, whereas the Nokia 6 has a 3000mAh battery, which makes the device light in hands. Coming to the display, both the smartphones flaunt 5.5-inch Full HD panels, but the Nokia 6’s display is slightly better in colour reproduction. Both the devices offer decent sunlight legibility. In the design aspect, the Nokia 6 is a winner, while the display is kind of same on both the smartphones. This is where things go wrong with the Nokia 6 because it packs entry-level hardware- Snapdragon 430 chipset, paired with just 3GB of RAM and 32GB of internal storage. On the flip side, the Cool Play 6 offers two times better hardware- Snapdragon 653 SoC, working in tandem with 6GB of RAM and 64GB of storage. The performance on the Cool Play 6 is miles ahead when compared to the Nokia 6. The slow app load time and poor RAM management are the major drawbacks of Nokia 6. The Nokia 6 has a 16MP rear camera, paired with an LED flash. Up front, there’s an 8MP selfie camera. The Coolpad Cool Play 6 has dual camera setup of two 13MP sensors at the back, along with an 8MP front-facing camera. Going by on-paper specs, the Cool Play 6 will perform better than the Nokia 6. The Nokia 6 runs an absolute bloat free and zero customised version of Android 7.1.1. Nougat, while the Cool Play 6 also runs on Android 7.1.1 Nougat with a lot of customizations on top. The user interface of the Coolpad is called as JupiterUI. The Cool Play 6 wins yet again when it comes to battery department. With its massive 4000mAh battery, the device will easily last better than the Nokia 6 which has a smaller 3000mAh battery. The Nokia 6 is currently HMD’s premium smartphone which shines with its design and stock Android. The Cool Play 6 has better hardware, bigger battery, and dual cameras. The Cool Play 6 is a better option than the Nokia 6 given at any point of time. That said, if you want a good looking smartphone under Rs. 15,000, get the Nokia 6 without looking for an alternative. If specs matter more for you than looks, the Cool Play 6 has the best specs under Rs. 15,000 price point. Is This the Upcoming Bezel-Less Xiaomi Mi Mix 2? Why you people are comparing china maal with a branded company who has developed so many GSM patents? Comapre Lg q6 vs Nokia 6. Copy cats can never compete with the real OEMs. Ha ha ha, kya joke Mara bhai, emotions rakho baju main aur mind se socho Jo best hai Jo better hai, Aaj Nokia ko compare kare to Coolpad is better.